Already Heard is premiering the brand new Stay Gone song & video called 'suitcase cellar'. If you don't know STAY GONE so far please check them out and read the attached interview too. The song will be on their upcoming E.P.  called 'charades' which will be released via No Panic! Records later this year.